Action movie star Liam Neeson has taken up a special assignment in between filming dominator action films. 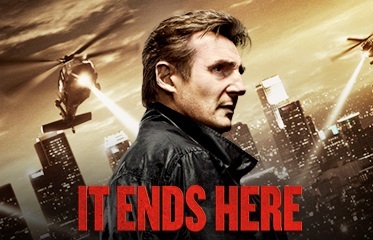 At the behest of the United Nations and by special request of President Obama, Liam Neeson will seek out and destroy the terrorist cell known as ISIS. 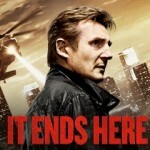 Yes, Mr. Neeson. Yes we will see it—just please don’t hurt us! 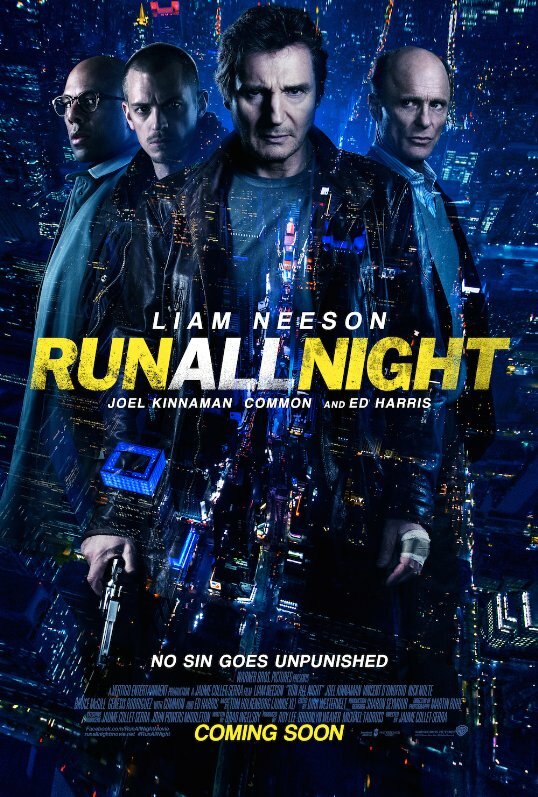 Run All Night is available now on DVD/BLU-RAY.